I got this interesting report in today. From what is being described, it sounds like a Dogman to me. Read it over and see what you think. Here is the report submitted by Patty. "It was late summer in 1983. I was living in Murray, Kentucky. I was driving east on my way home from work about 5:30 p.m. on Hwy 94, which is a one lane each direction road, in my little red Mercury Bobcat. 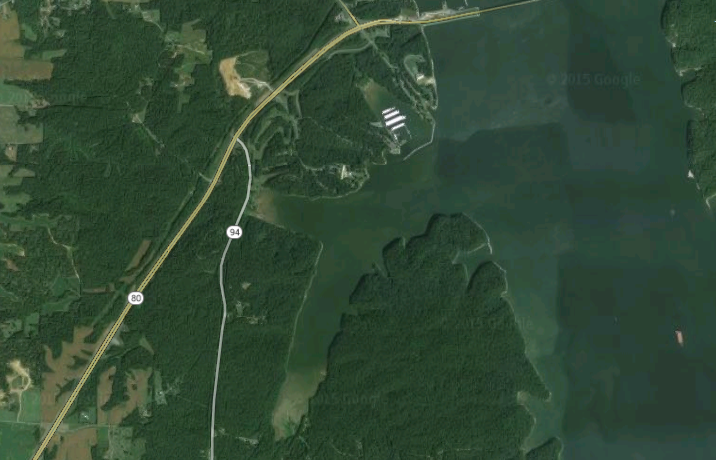 I lived 14 miles out in the county, close to Kentucky Lake. I was about 11 miles from town and saw a tall, slender creature on the side of the road. It had just come up out of a farmer’s field and loped across the road just like a gorilla would using his arms and legs, about 50 feet in front of me. It was headed in to the marsh type land going to the lake, which was less than a mile away. It was moving VERY fast. I hollered out to it and it stopped, turned around stood up straight and looked straight at me. It stared at me and I stared at it. Then, I got scared and got back in my car, and locked my doors. It turned around and headed toward the lake. The odd thing is that this would be considered rush hour but there were no vehicles in sight. There were none in front of me and none behind me. I waited a couple minutes while the creature was still visible. I was hoping someone would come along so I could flag them down and they could see the creature, too. I went home and told my husband and he thought I was crazy. But, I know what I saw." Description: It was at least seven feet tall, its skin was pink like a pig, but was not hairy. It had a neck longer than a human, its head was not large, it had small pointed ears spaced wide apart. It had a very long torso, very long arms, legs not as long as the arms, feet and hands similar to a human. It had intelligent eyes and a nose similar to a pig snout. I got the feeling it was a teenager. It seemed mischievous, not harmful. I would describe it as a cross between a primate, a pig, and a human. Now, this makes me wonder if this could have been what is commonly called a Dogman. 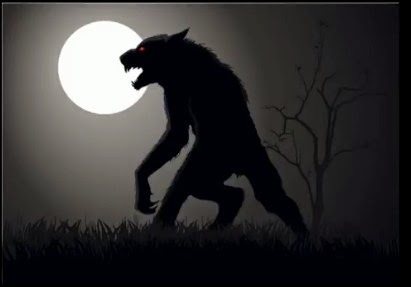 Could it have been a Dogman with some kind of skin or hair condition that caused it to lose all of it's hair. I know certain types of infections can cause hair lose. Of course mange may also be a factor as well as type of diet or lack of nutrients. I'm interested to hear what others have to say about this, so please leave a comment. A Dogman is thought by many to be some type of offshoot of Sasquatch. This young woman got out of her car and "hollered" at this thing? Could Bigfoot Be a Giant From the Old Days?